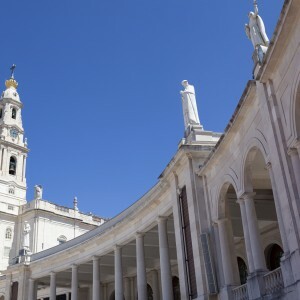 This one-day tour takes you away from Évora to two very different Alentejo towns, each with their own distinct heritage and much to please the adventurous traveller. Évora is located 130km south of Lisbon in the beautiful region of the Alentejo. Here you will see a completely different landscape, and lots of different scenery. 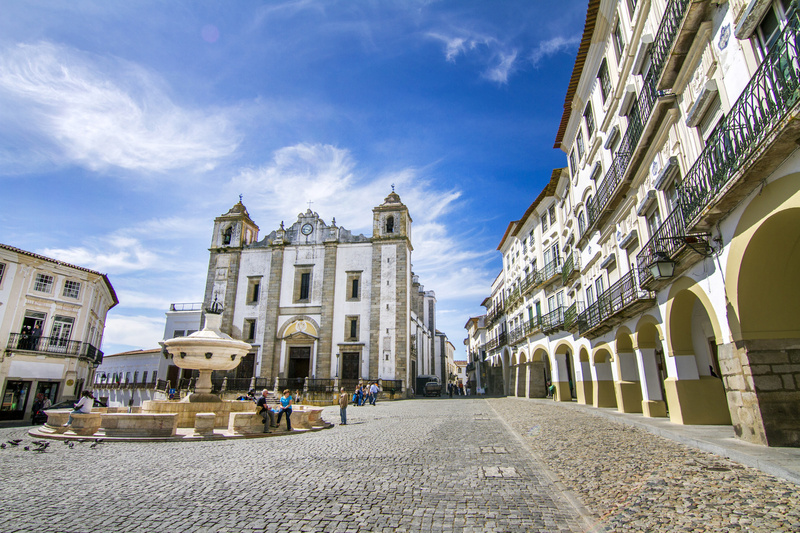 There is much to keep visitors to Évora occupied for several days of sightseeing in and around the city. But if you are travelling by car or feel like hiring one for a day in order to venture a little further afield, there are some delightful day trips to the outlying areas just waiting to be discovered. Departure at 08h30Times are subject to change due to local traffic conditions. 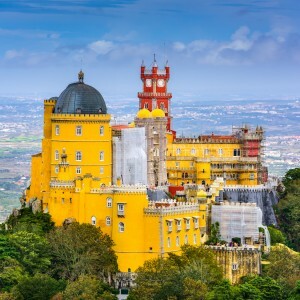 SKU: e64b8992291b Tags: popular-tours, Private & Custom Tours, Private Tours. 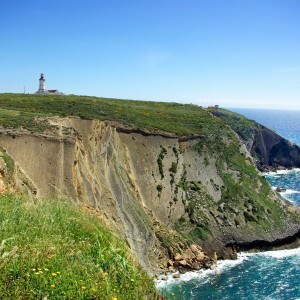 Select tours from an extensive range of daily guided sightseeing tours of Portugal, The Azores & Madeira. Book with confidence and receive email confirmation straight away. 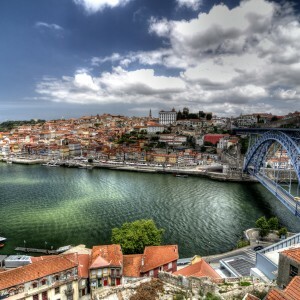 Navigate our site which is packed with useful travel tips and insider blogs to help plan your visit to Portugal. We pride ourselves on our ability to find the perfect tour to suit your requirements.